Ask Away Blog: How Do I Do It? It’s no secret that I’m a busy little bee not only in the winter months but all year round! 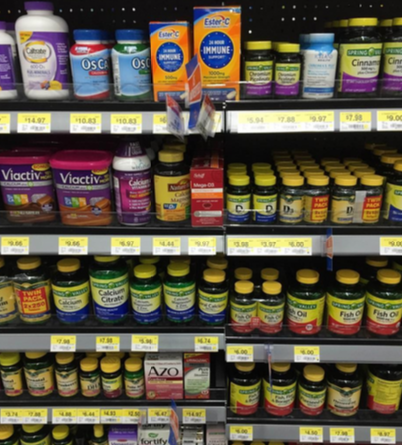 With that being said, it’s vital for me to take a supplement that offers immune support. On any given day, after I am done with my full time job, I usually spend the evenings running blog-related errands, taking care of my 4 dogs, cleaning, cooking meals for the week, or working out. Sometimes I have to rush to fit in a shower and some emails. Everything I do for my blog is basically a second job because of the income it gives me and that means that I can’t waste any time. I am always on the go and always on schedule to meet the deadlines I have every week. 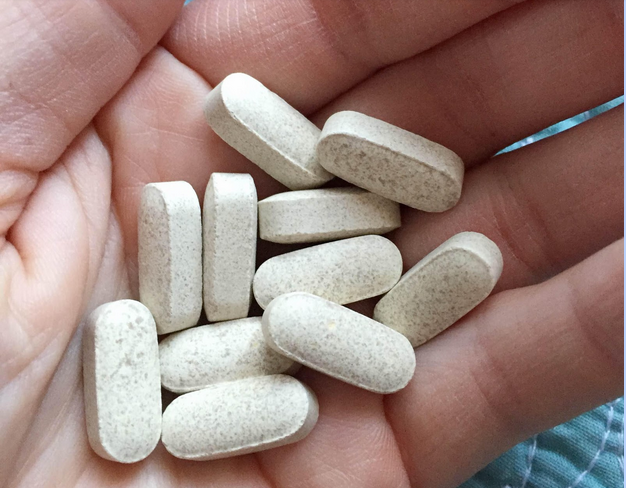 Every morning I start the day by stretching and taking my vitamins and supplements before I start my work day. Doing something like this is so simple for me because it’s part of my everyday routine. 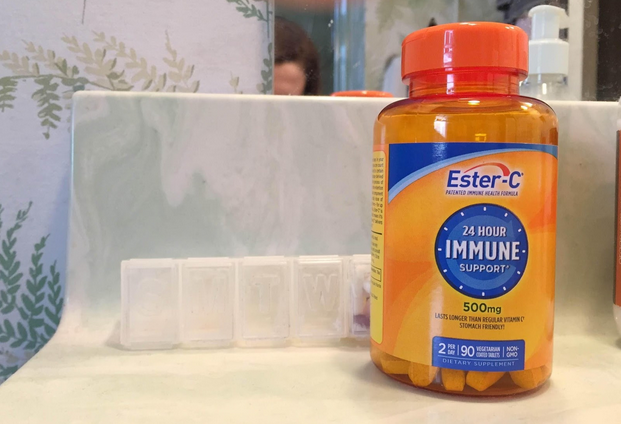 The best part is that even if I’m on the go or travelling I can still make time to take Ester-C because it’s so important for me to support health even when I’m away from home. It’s really not hard at all to pack up my everyday items in my overnight bag so I always make sure to do so! 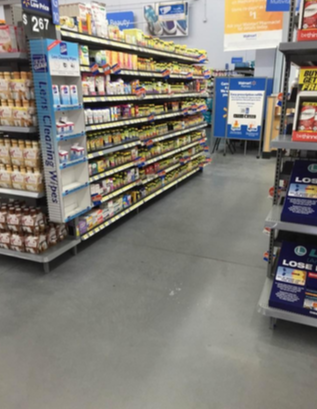 Ester-C can be found in the supplement aisle at Walmart and right now it’s on Rollback! 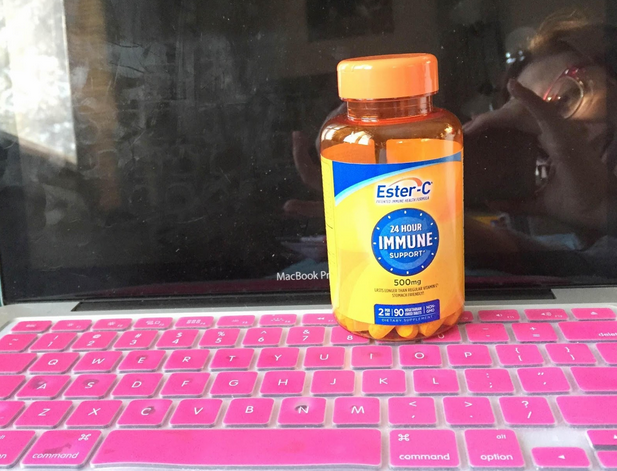 Also be sure to check Ester-C out on Facebook and Twitter!